Torch, have you not ever noticed this? I mean, just look at it. 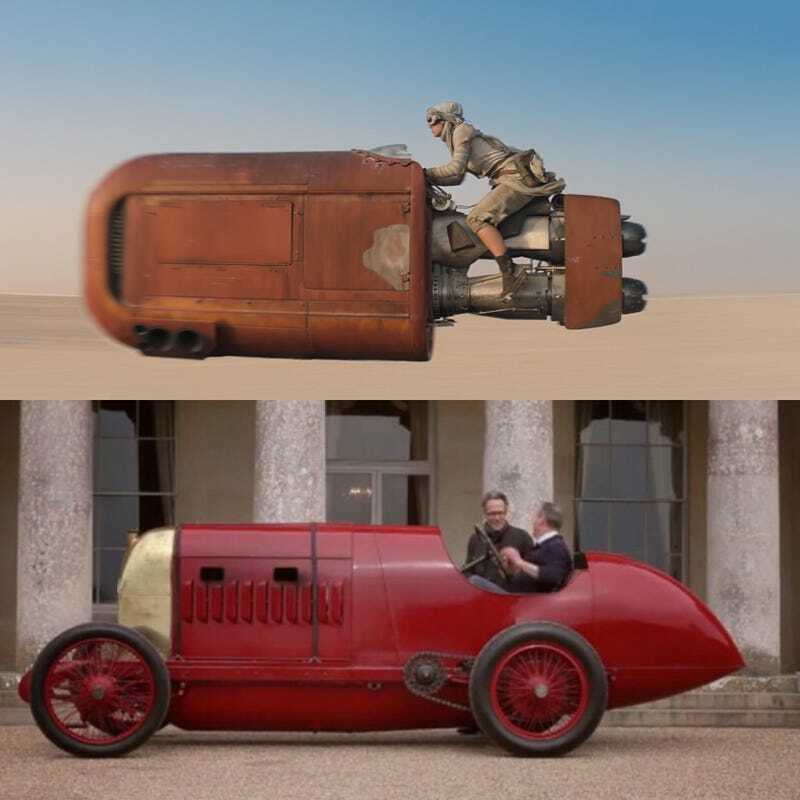 Sure, Rey’s Speeder isn’t exactly the same, but they had to have been heavily influenced by The Beast Of Turin when they designed it.